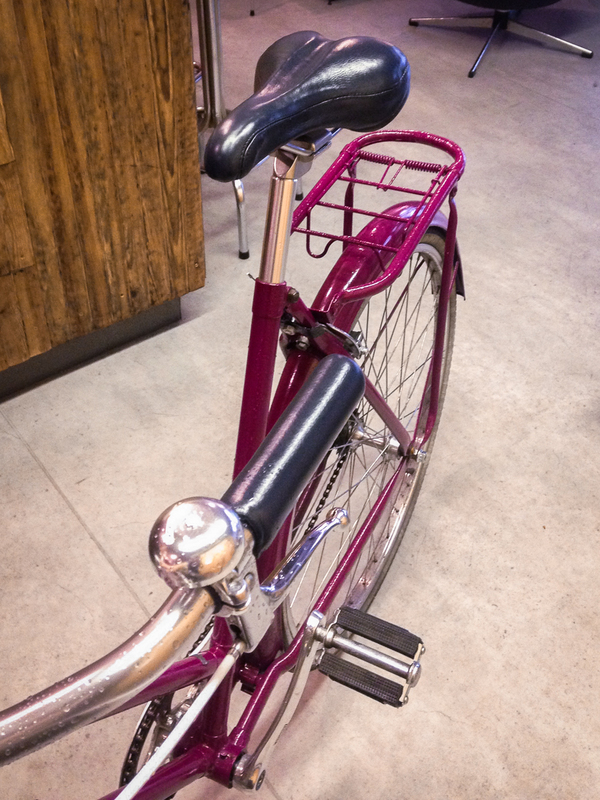 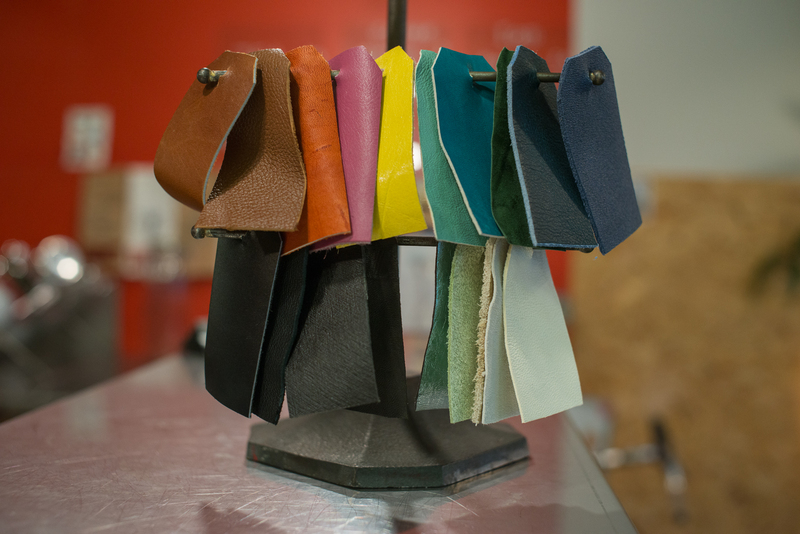 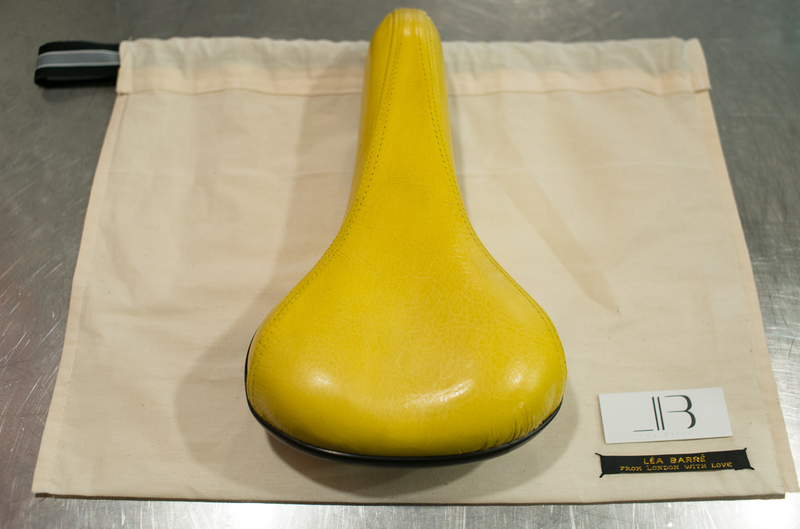 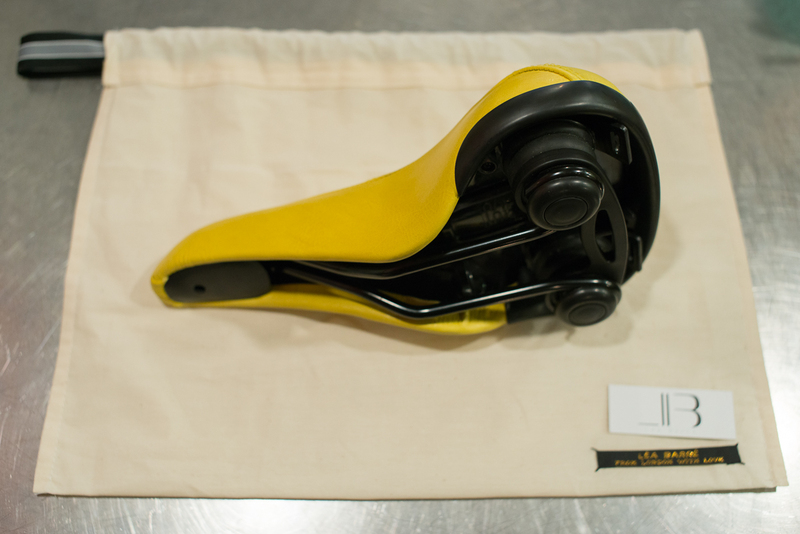 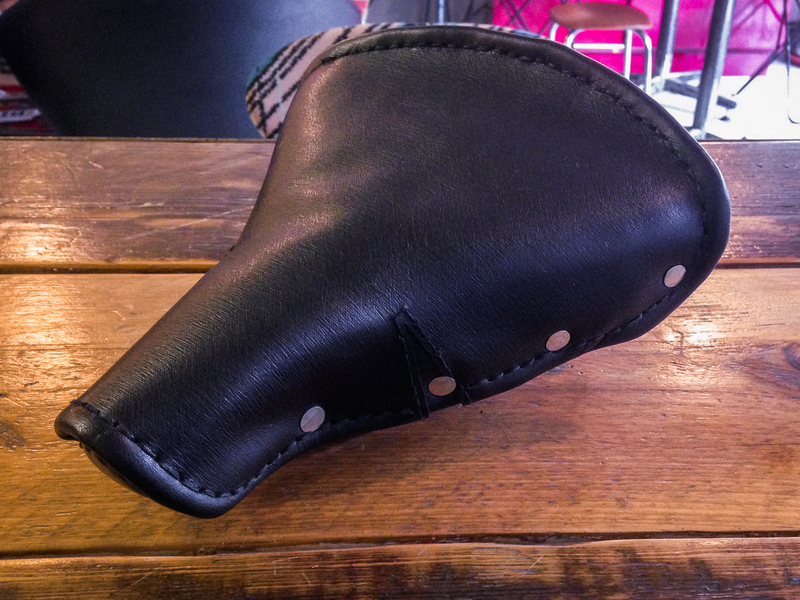 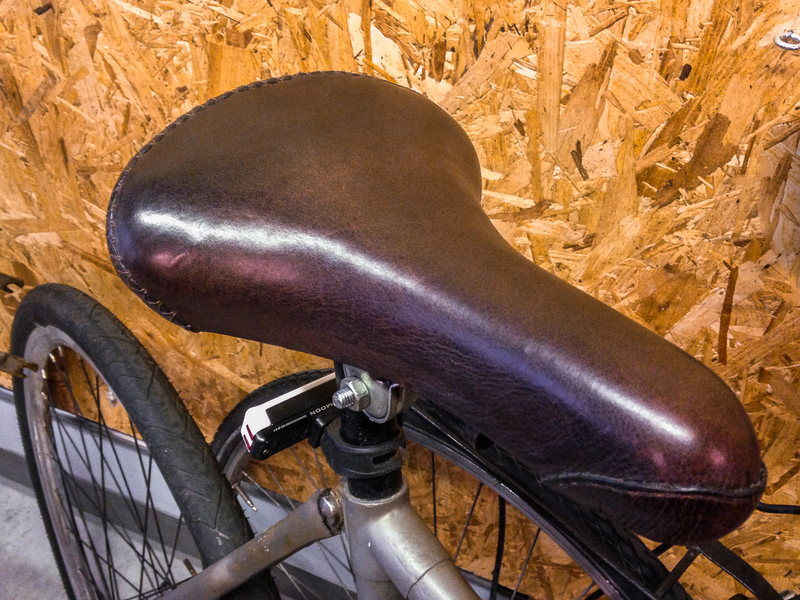 Here we offer to cover the saddle shape above with the colour of your choice depending on availability (see leather samples below) . 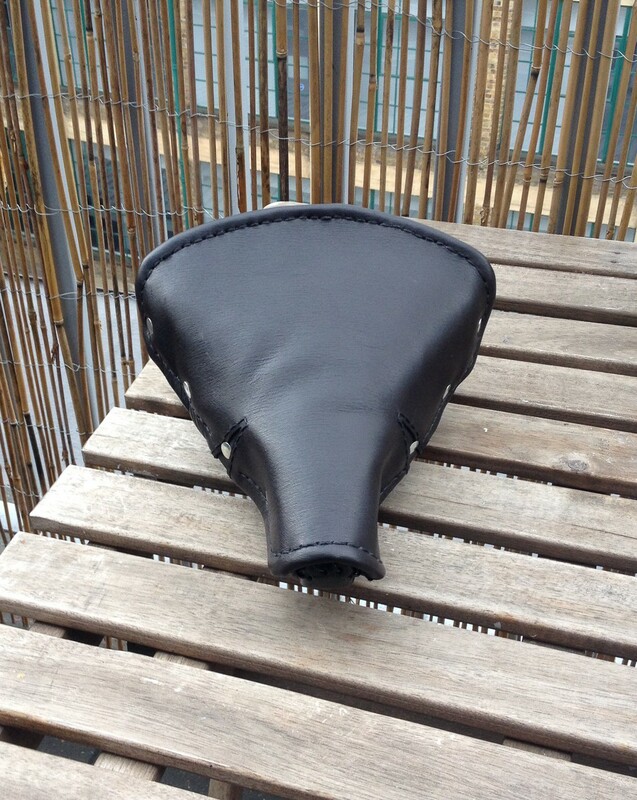 I can also work from your own saddle which needs a fresh cover and a new life. 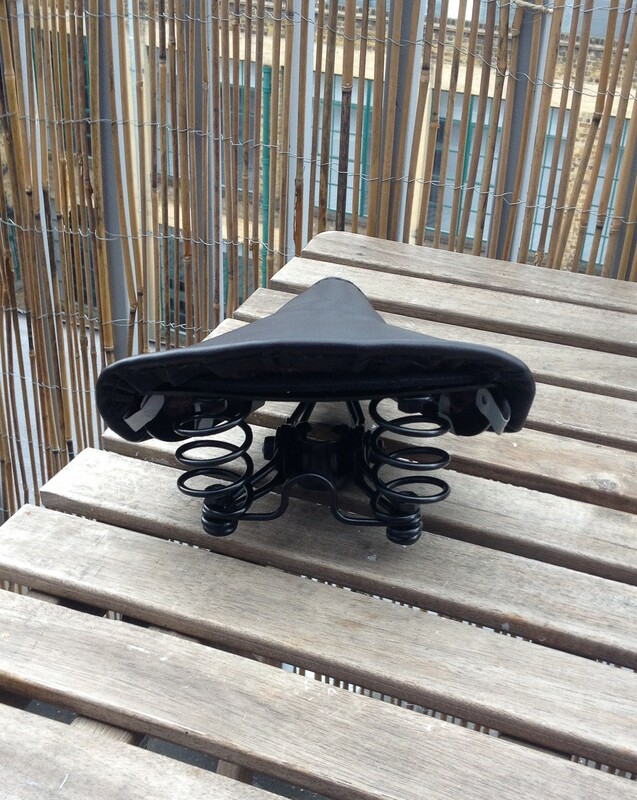 In this case, email me a picture here so we can discuss about it. 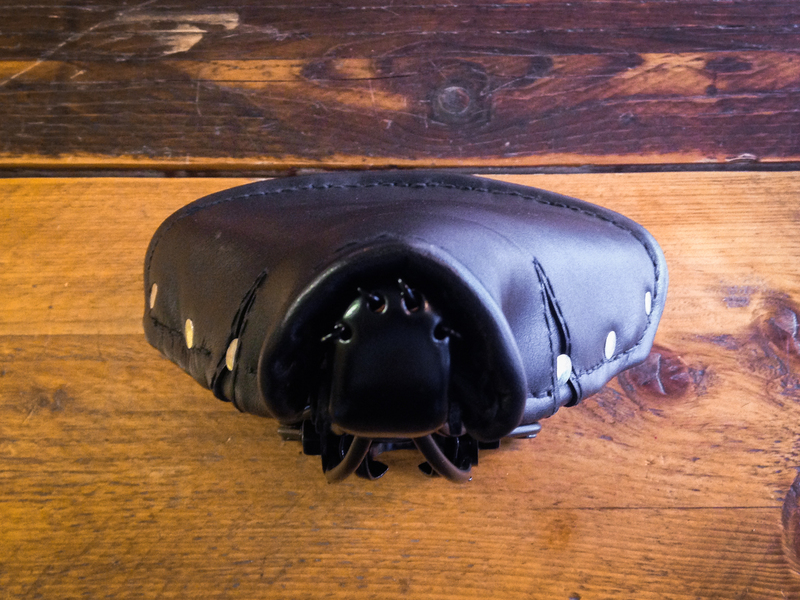 The leather I use is hand-cut, finished and hand-sewn for waterproofing and long life.